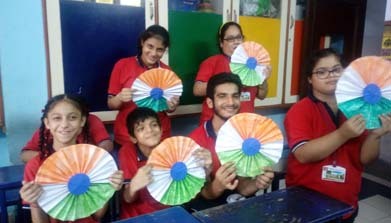 Bhavan’s Muskaan, a special school has been formed under the umbrella of Bhavan’s SL Public School to share the fears and worries of the parents of differently abled children and help them by taking care of the children. 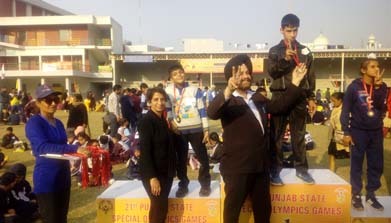 By imparting education based on their individual abilities by teaching daily grooming habits, we try to make them self reliant and install a spirit of confidence in children as well as parents of these special children. 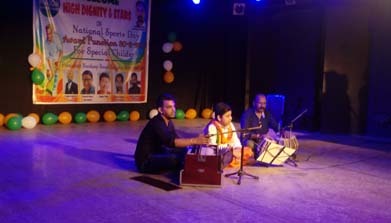 We impart physical & vocational education to our special children to rehabilitate them, make them self sufficient for their daily physical activities, promote a spirit of confidence in them to overcome the adverse feelings of disability and make them realize that life can be still beautiful by introducing them to various forms of arts & crafts, music & dance, painting etc. 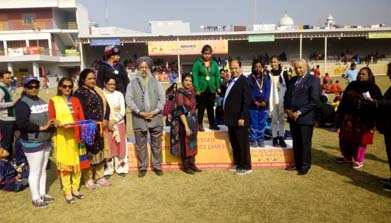 and introducing a feeling of fitness by teaching Yoga, and physical exercises as per the abilities of each student. 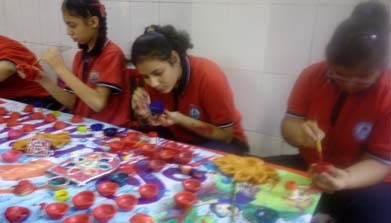 We also try to make them self reliant by teaching non-flame cooking and daily self grooming activities.